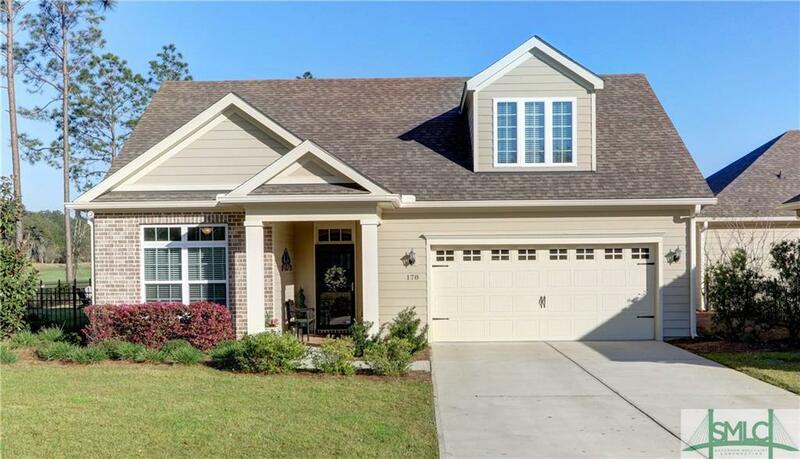 This Luxury Courtyard Home on Private Drive in the Gated Community of The Fairways at Savannah Quarters, Offering a Maintenance Fee Lifestyle w/ Onsite Amenities Only Minutes from I-95 and I-16. This Builder's Model-Portico is an Entertainer's Dream! Better Than New with Over $75k in Upgrades- Featuring Tons of Light and Amazing Golf Course Views From Every Room! Hardwood Floors Throughout, Open Great Room w/ Fireplace, French Doors to Private Study, Gourmet Kitchen with Professional Series SS Appliances and Travertine Backsplash. Spacious Master Suite with Trey Ceiling, Double Vanity, Walk-in Tile Shower and Large Walk In Closet. Upstairs Features Huge Bonus Room with 3rd Bedroom and On-Suite Bath, Perfect for Guests. Outdoor Oasis with Private Courtyard, Paver Patio and Fire Pit. Men Will Enjoy the Climate Controlled Garage. With Tankless WH and Foam Insulation and over $75k in Upgrades- This Home Truly Stands Out Among the Rest! Savannah Board of Realtors®, © 2019. All rights reserved. Information deemed reliable, but not guaranteed. All properties are subject to prior sale, change or withdrawal. 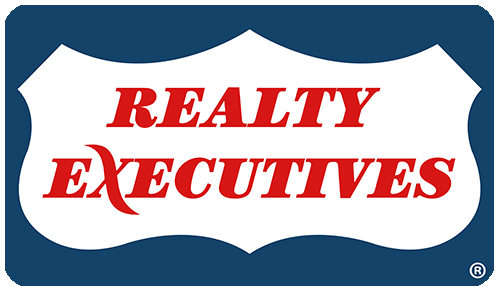 Realty Executives Coastal Empire, SMLC and IDXPro shall not be responsible for any typographical errors, misinformation, misprints, and shall be held totally harmless. Information provided is for consumer\'s personal, non-commercial use and may not be used for any purpose other than to identify prospective properties consumers may be interested in purchasing. This site will be monitored for \'scraping\' and any use of search facilities of data on the site other than by a consumer looking to purchase real estate, is prohibited. Listing broker has attempted to offer accurate data, but buyers are advised to confirm all items. Listing information last updated on 2019-04-26.